Purchase 50 or more Stifneck Select Collars and download your free support pack worth £100. Purchase 200 or more Stifneck Select Collars and you can have personalised covers absolutely free! 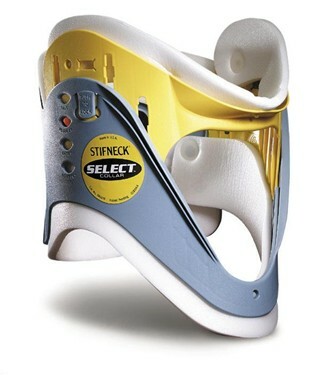 The Stifneck Select is a high quality, fully adjustable collar.